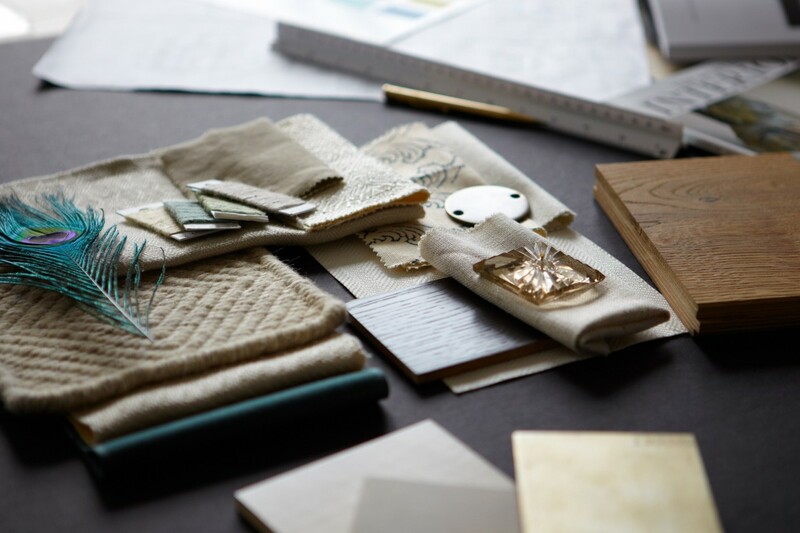 Kitesgrove is a London based interior design and project management studio based in the heart of Chelsea. 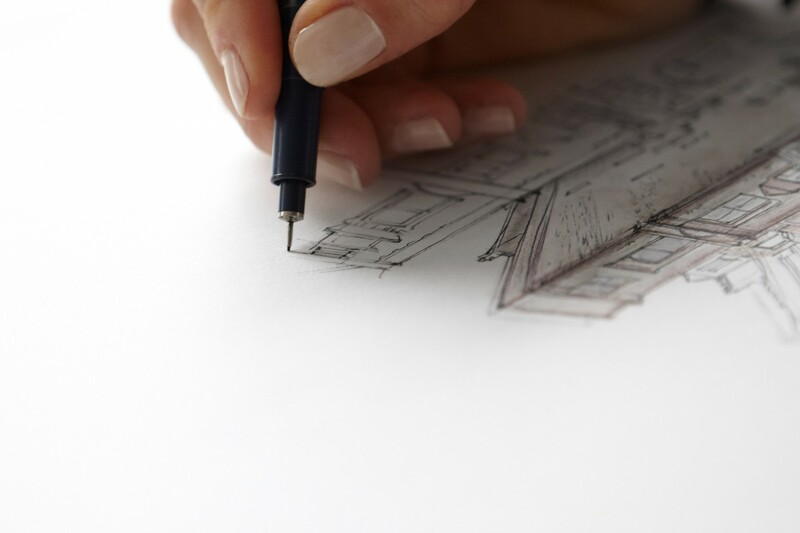 We work across a variety of projects with a diverse portfolio from private client homes and consultancy to residential developments and commercial spaces. 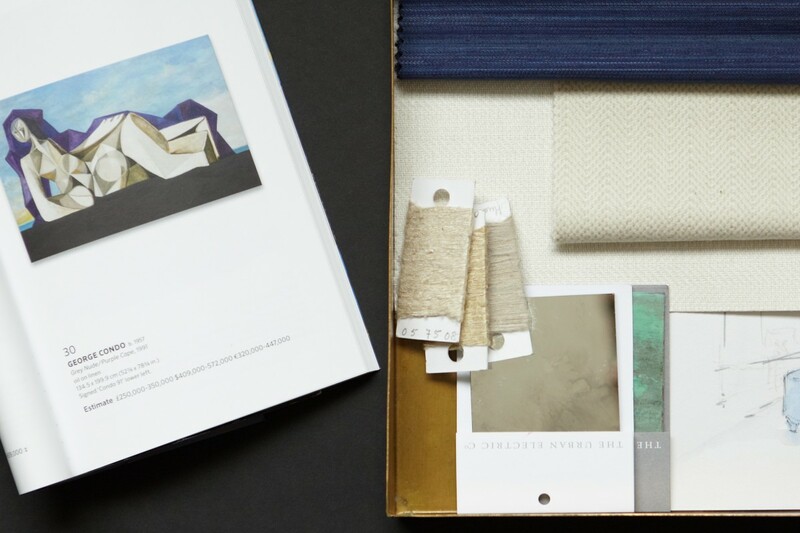 Creative Director, Sophie Elborne, prioritises nuance and originality in all her work, whilst also guaranteeing that comfort, quality and authenticity lie at the heart of the studio's output. Our collective goal is to give clients a tailored and unique design experience. The Project Management team oversee every project with razor sharp attention to detail on all financial and construction aspects. 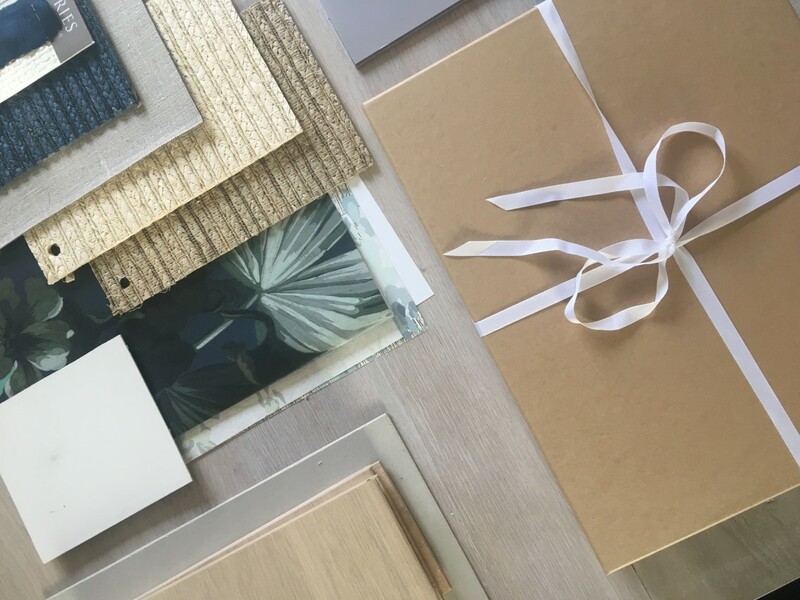 By offering an all-encompassing service, with interior design and project management in-house, we are able to balance creative flair with meticulous working processes to deliver projects to exact deadlines and budgets.